Poznan lies on the Warta river in west-central Poland, in the Greater Poland region. Poznan is an important academic site, with about 130,000 students and the third largest Polish university. The city has often topped rankings for very high quality of education and a very high standard of living. It also ranks highly in safety and healthcare quality. with small temporary infrastructure and flowerbeds and wooden garden pots planted with many species of plants and herbs with healing and culinary effects. and activating residents to use them in their everyday life and in their immediate environment. 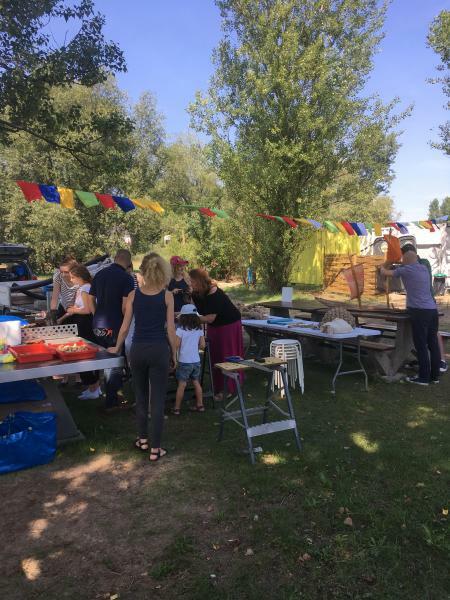 This approach has the value of both ecological and social revitalization - involving residents to operate in the city space and involving various social groups. 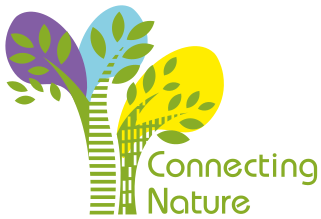 The Connecting Nature project focuses on innovative solutions that will improve the urban environment. 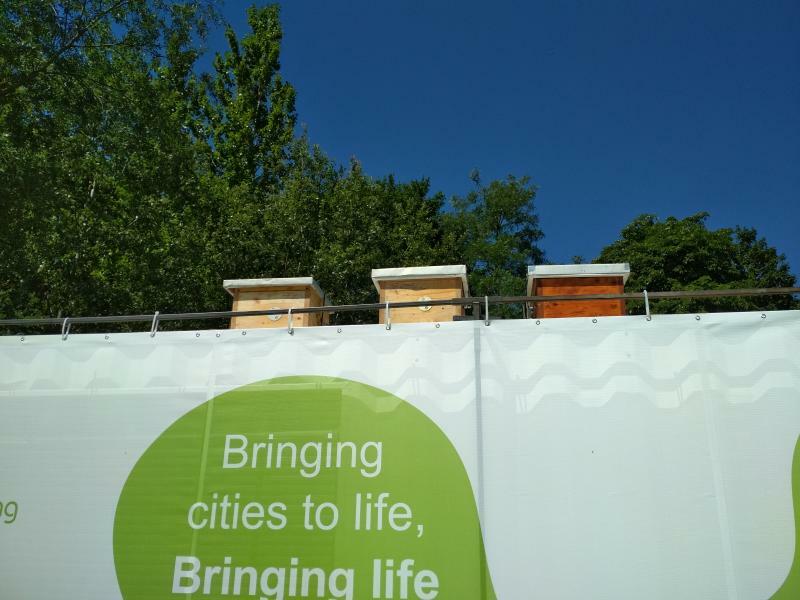 Therefore, as part of the project, the City of Poznań supports the development of bees. The role of pollinators in the environment is unique, and without their participation many plant species could not grow. That is why actions to increase the population of bees in cities are so important. In July, workshops will be held in the garden, where you can learn how to grow medicinal plants at home, how to create your own repellents for ticks and take part in a “herbal walk” along the Warta River. 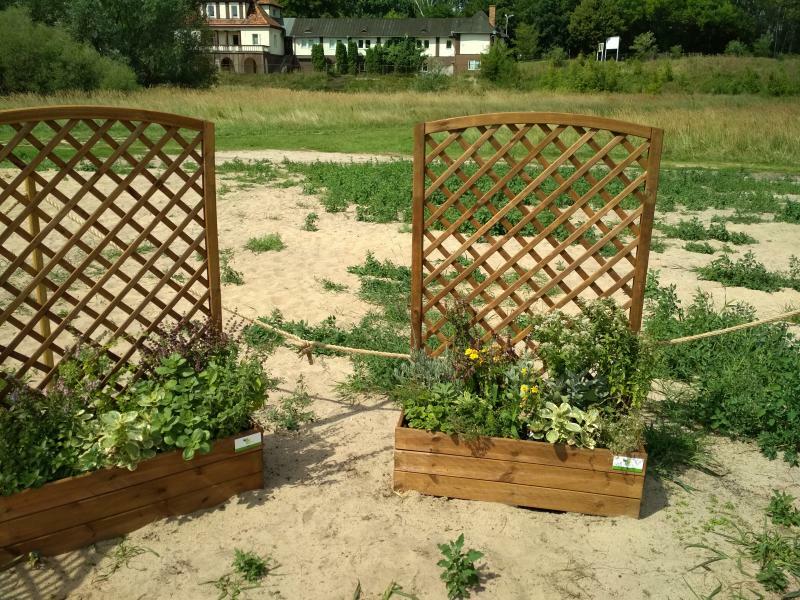 On Saturday (21.07.2018)the Onwater Foundation from Wrocław will prepare together with the residents 3 Floating Gardens planted with local vegetation. 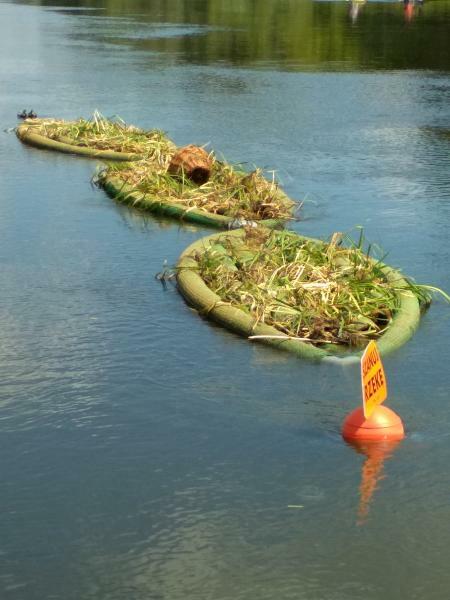 The gardens will be moored on the Warta River. Building floating gardens, we will introduce greenery to the city center, increase biodiversity and clean the air and water. The gardens are also an oasis for water birds, amphibians and insects. We invite residents to join our activities! Protect the green belt around the city from real estate development and urban sprawl. Increase the forest cover within the city boundaries. Preserve and improve existing parks and green spaces. The Warta river will offer rich multifunctional spaces for recreation and biodiversity. The city will be covered with a dense network of community gardens and pocket parks. The transition will combine gradual changes in some areas with more radical revolutions in others. The climate adaptation measures pioneered in Poznan are being picked up by other Polish cities. More and more pocket parks and small patches of nature spring up around the city, providing spaces for relaxation and experiencing nature. 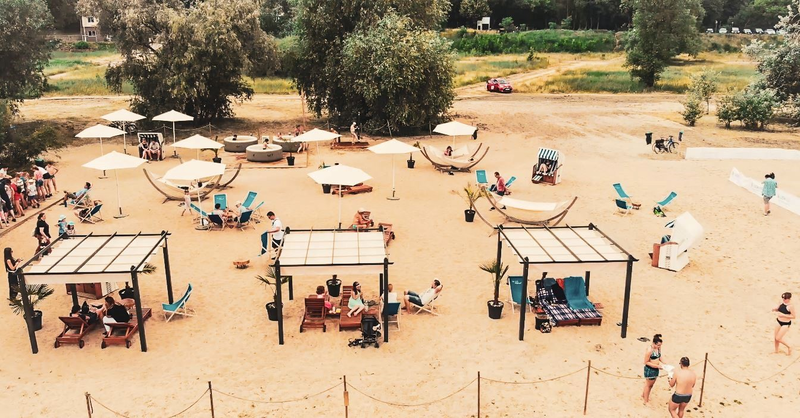 Several new beaches and social gardens have been opened along the Warta River and draw more and more inhabitants as well as tourists. 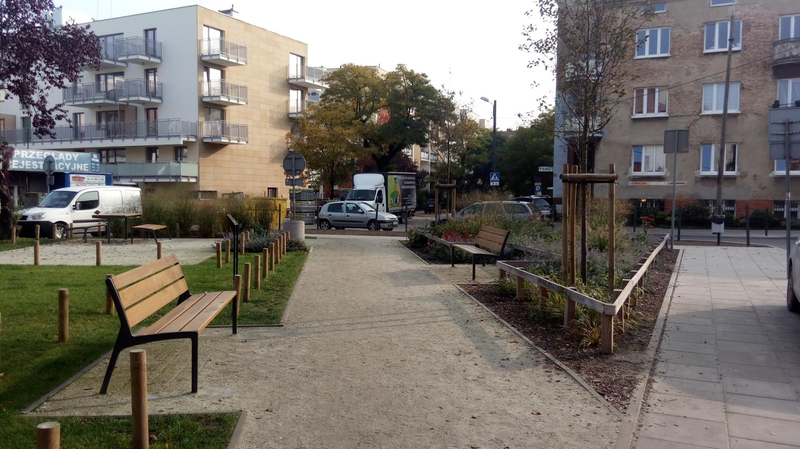 Several departments of the Poznan City administration are now working on Connecting Nature, giving rise to new collaborations among departments and areas of competence. Various green roofs are introduced all over the city. The first green infrastructure projects envisaged by the Connecting Nature project are being implemented on the ground. Green eco-solutions are being taught in schools throughout the city, and the attitude of people towards mobility and the environment has completely changed. The work on Connecting Nature in Poznan has helped to revolutionise urban research and science; it inspired a new movement of universities and cities to work for a better urban future. 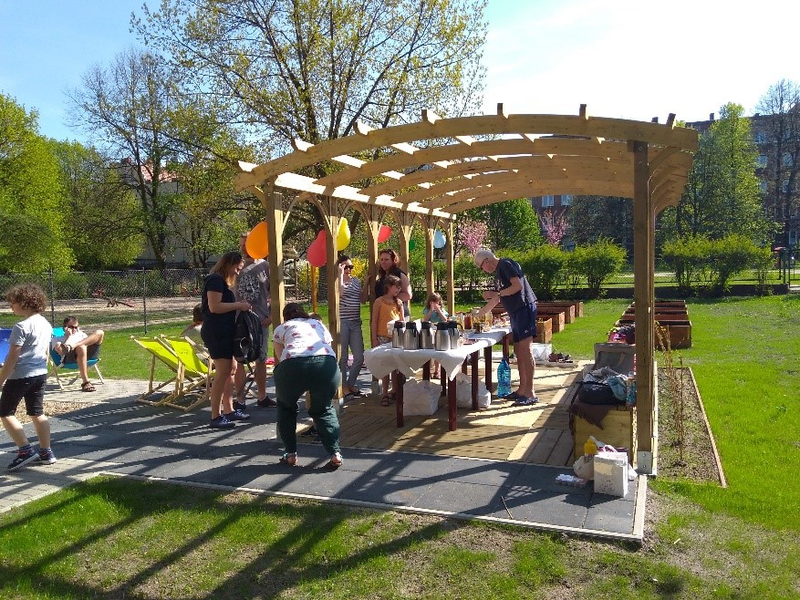 Attuites towards nature have shifted in Poznan: everywhere in the city one can sense the presence of responsibility, engagement and participation, as well as the results of environmental education. A network of new multipurpose infrastructures offers not only bicycle paths, but also rainwater drainage and local food production through fruit trees. Everywhere in the city the air is pure, and Poznan has become a system in which city and nature coexist in harmony. The river has become a popular place for joy, sport and recreation. The nature-based solutions projects that have been realised in Poznan are used as references all over the world, including China. 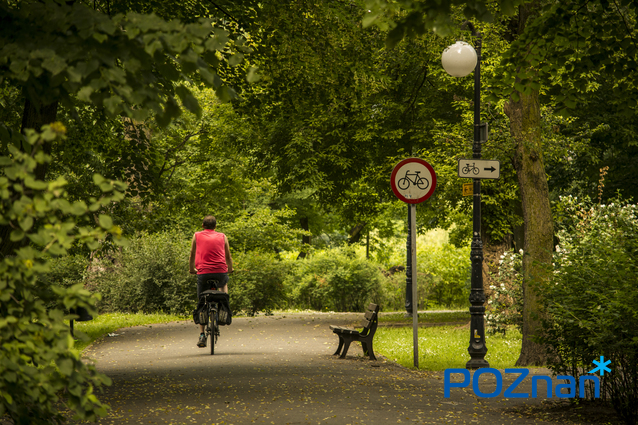 Trees, gardens and urban farms have become central to life in Poznan and you can swim, play and fish in the river in all weathers.